Nothing beats the great outdoors, especially in Colorado. Getting out of your home or office for a quick getaway will certainly do your relationship a world of wonders. Rather than be confined indoors, you now have the chance to experience the very best Mother Nature has to offer you. Every blade of grass, a whiff of fresh air, or majestic ray of the sun is meant to be appreciated. And the great thing is it’ll get better when you go outdoors with the person who means the most to you. This shared experience will surely strengthen your love for one another. Being outdoors and seeing everything with your special someone will definitely make it a trip to remember. 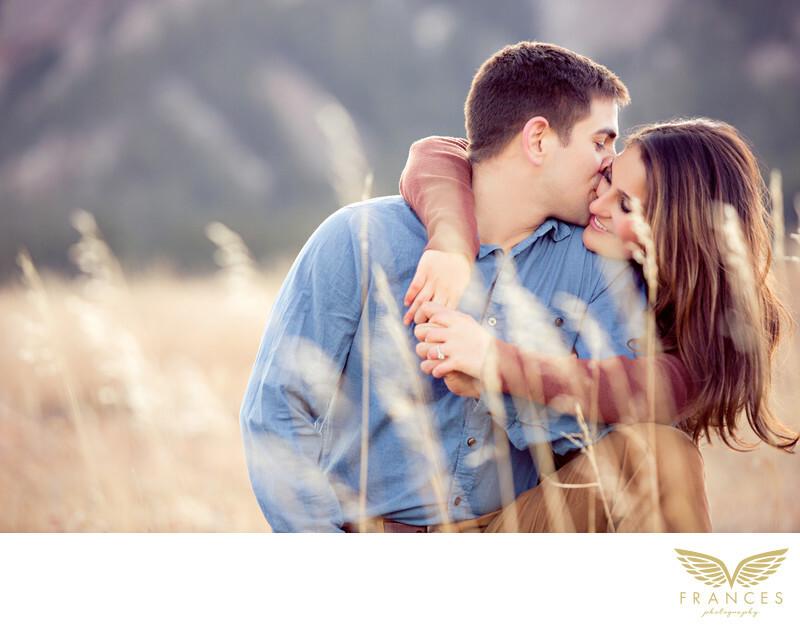 Choosing the outdoors for your engagement photo session is great. The abundance of space will help you feel free and the sights would surely look great in pictures. Your Colorado photographers will love it too because they can create so many different concepts and shots without any limitations. All you need to do is be natural and you’ll have a day that won’t be forgotten soon. Just have fun and hold each other all throughout this session. Don’t forget to kiss and laugh at each other when the moment calls for it. The photos you’ll get will certainly be an heirloom for all the years to come.